Year-over-year earnings for Sony’s gaming segment declined, and this can be attributed to the absence of significant contribution from Uncharted 4 and the PS4 price drop. That’s what Sony’s CFO, Kenichiro Yoshida, said during the company’s most recent financial earnings call for the first fiscal quarter of 2017, which ended on June 30. During Sony’s earnings call for the first quarter of 2016, the CFO already stated that Naughty Dog’s Uncharted 4 had a big impact on Sony’s earnings for that quarter. 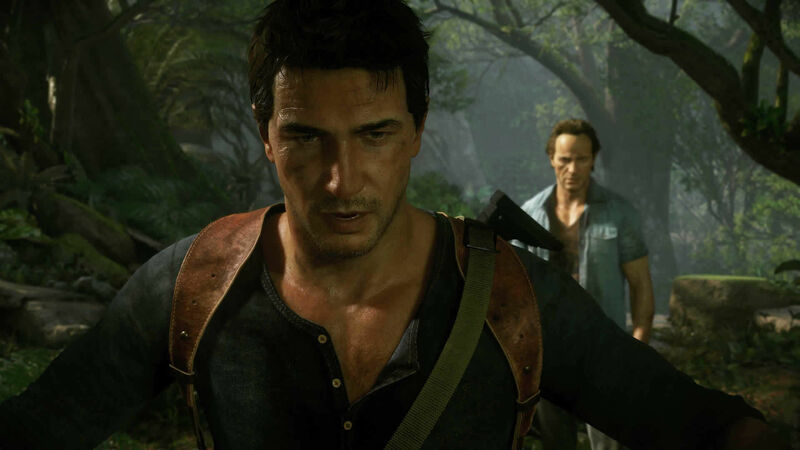 “Sales for the quarter increased 14% primarily due to the strong performance of uncharted for first title that went on sales in May”, Yoshida said last year. As said, this significant contribution from the game is now missing alongside a decline in earnings due to the price drop on PS4 hardware. “Operating income declined ¥26.3 billion year-on-year to ¥17.7 billion, because of the absence of a significant contribution from Uncharted 4, the first-party title that we had in the previous year the same quarter, and also from the impact of the price reduction on PS4 hardware”, Yoshida told investors during its most recent earnings call. Exact sales numbers for Uncharted 4 are unknown at this point, but back in December of 2016 it was reported that Nathan Drake’s final adventure sold-through 8.7 million copies as of December 21, 2016.